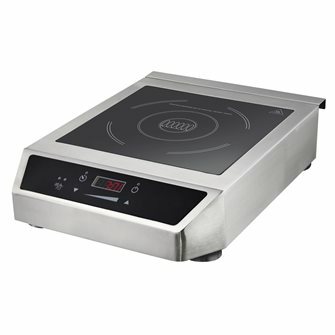 Single induction hot plate 2,000 W, cooking surface measuring 30x30 cm. 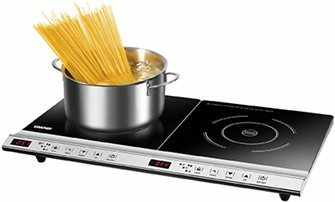 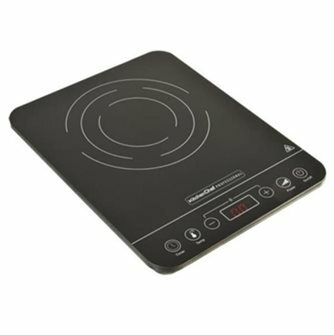 Double induction hot plate 3,100 W, cooking surface measuring 30x30 cm x 2. 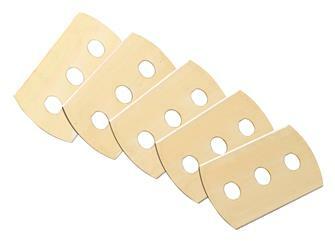 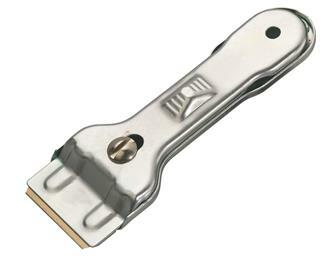 Scraper with a blade for cleaning ceramic or induction hot plates.